dates not exactly the right word.... @xXGleekNZXx @marcmalkin @yettafine he dates Santana! Why is that? Is he bi?? #glee Wemma have some great moments together. Jayma Mays' acting is awesome. No klaine kisses but teary-eyed blaine. No big Blaine news. However, Blaine/Darren looks and sounds great. Emma is getting the help she needs. 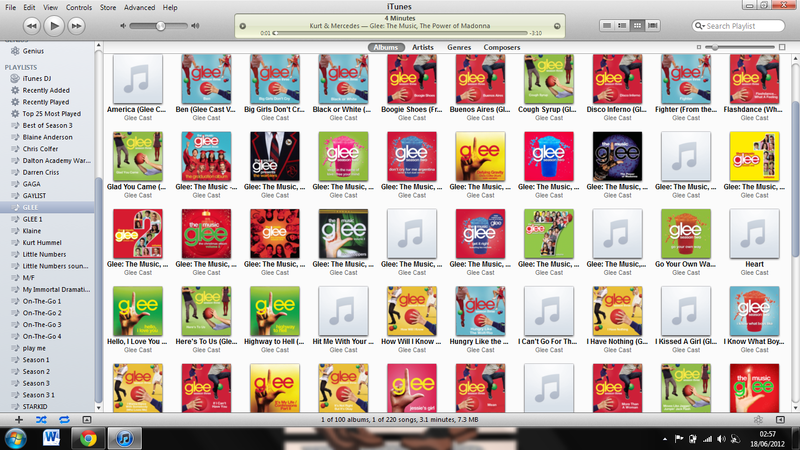 Rachel has a "barbravention" with duck sauce's "barbra streisand" #glee #gay #loveit.